One unit of RBM-1500 ribbon blender has been painted. 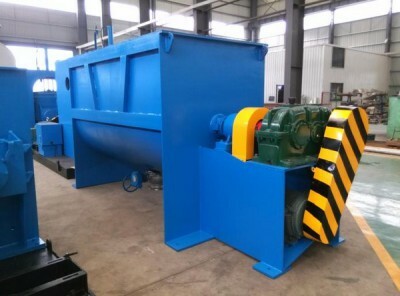 This ribbon mixer is with heavy duty reducer for construction material mixing. NKM Machine: professional supplier of industrial mixers & blenders, double arm kneader and drying equipment.